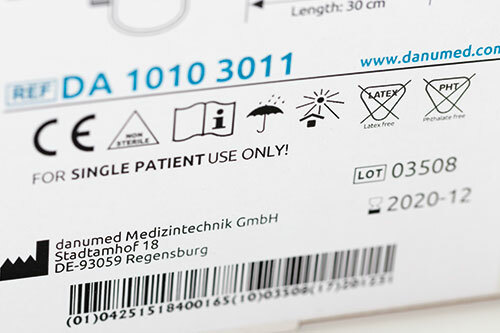 danumed Medizintechnik GmbH exhibits at one of the largest medical technology tradeshows in Europe, the MedtecLIVE in Nuremberg, Germany from May 21st to 23rd 2019. Visit us at the Innovation Marketplace at booth 9-651 in hall 9! We will be happy to inform you about our innovative products and latest projects. Experience innovations live! We are proud that our innovative company has been selected to participate in the T4M Start-Up World. We present our latest products and innovative technologies at booth 9C41 in the central exhibition area of the T4M Start-Up World on May 7th 2019. The largest medical technology tradeshow in the MENA region (Middle East & North Africa) will take place in the Dubai World Trade Center from January 27th to 30th 2020 and danumed Medizintechnik will be part of this exhibition! We look forward to present our innovative products and technologies as exhibitor at the Bayern International booth in the area Z4 Za’abeel in hall 4.
danumed Medizintechnik GmbH develops, manufactures and distributes a wide range of innovative and high-quality medical products for enteral nutrition. 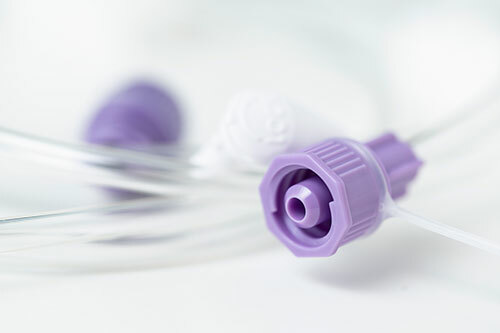 danumed offers its own product portfolio of enteral feeding devices and accessories as well as also offering flexible solutions to individual customer requests quickly and reliably – from the first stage of development through to CE accreditation of the final product. 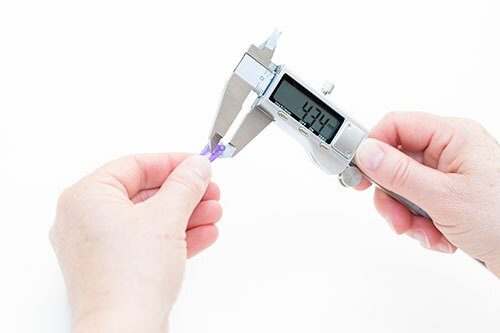 All products comply with the standard DIN EN ISO 80369 and are equipped with ENFit® connectors. Customised solutions are our standard. What solution do you require? 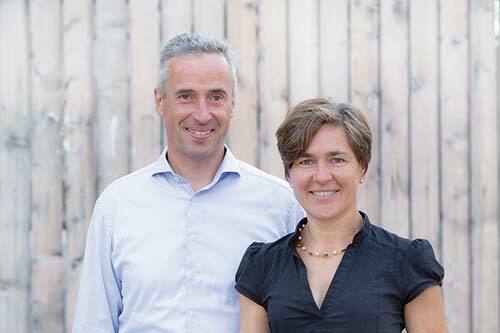 We will be happy to assist you – with personality, competence and a smart regulatory approach.